ARE YOU CONNECTING WITH ‘MIDDLE AGED’ WOMEN? I turn 46 this week and I don’t feel ‘middle aged’. I feel as though I’m just coming into my prime. Since turning 40, I’ve become an international speaker, launched two businesses, written a best-selling book and am planning a move to New York in the next decade. I feel as though I’m living a very different ‘middle aged’ life to the generations before me and it seems many women my age agree. A recent study of more than 500 women by UK based marketing agency, SuperHuman, found that 96% of women over 40 didn’t associate with being middle aged either, yet marketing to women my age is aimed at an old concept of what being middle aged means. So why are brands failing us so badly? Mums in business are leading the charge as early adopters of podcasts in Australia. As experienced multitaskers, mums are listening to podcasts while in the car, exercising, commuting to and from work, cooking, doing the laundry, travelling – whenever they can get a moment. This presents an enormous opportunity for businesses wanting to connect and build relationships with Australia’s most powerful consumer. Mums love the intimacy of podcasts. They find them real, reliable and personal and are attracted to podcasts by other mums in business. Because they can be listened to on demand they are appealing to mums who want to use their time efficiently. Business podcasts are the most popular genre amongst mum-led business owners for development of skills and knowledge at a time convenient to them. Australians are estimated to have spent around $2 billion showing their love for their mums for Mother’s Day. Open any catalogue, walk into any store or flick through your phone over the past couple of weeks and you were likely to see gift ideas that led you to believe mums wanted fluffy slippers, dressing gowns, candles and cleaning appliances. This couldn’t have been more further from the truth. Our recent Marketing to Mums research which surveyed more than 1800 Australian mums reports that 63% of Australian mums believe that marketers don’t understand them. There is a growing dissatisfaction from mothers around the country who are sick of the lame, irrelevant marketing efforts being directed towards them. With mums in Australia responsible for $132 billion in spending every year, marketers who ignore this do so at their peril. For Mother’s Day, what mums really wanted is for marketers to take the time to really understand them. Canadean reports that mums in Australia are responsible for $132 billion in spending every year. Mums are a diverse, sophisticated and experienced consumer group who are responsible for buying everything from clothing, holidays, healthcare, insurance, cars and accounting services. With 6,227,200 mums in Australia and a further 140,000 woman becoming mums each year this is a powerful consumer group which you cannot afford to misunderstand, undervalue, or ignore. Having said this, recent data from Marketing to Mums reports that 63% of Australian mums believe advertisers don’t understand them. 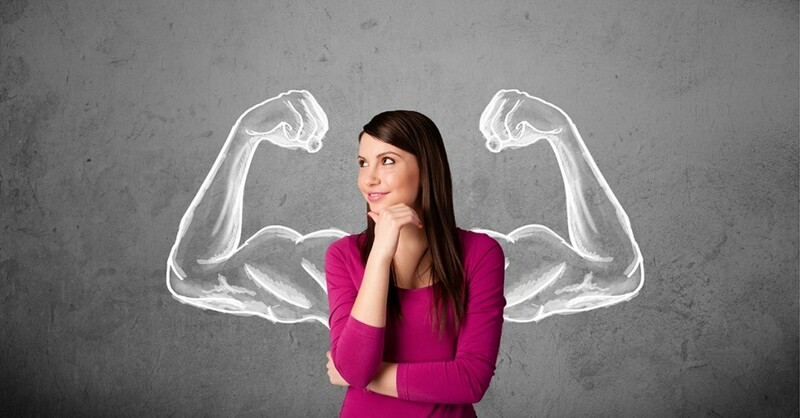 Women are emerging as the new superpower in small business. ABS data reports that the number of women led businesses has increased 46% in the past decade almost twice the rate of men. Whilst Women’s Network Australia identifies that there are more than 660,000 women led businesses accounting for one third of all small businesses in Australia. Are you neglecting this growing, powerful market?